If there was any lingering doubt before, Garry “The Lion Killer” Tonon proved he is on the fast track to mixed martial arts greatness with another TKO at ONE: A NEW ERA. 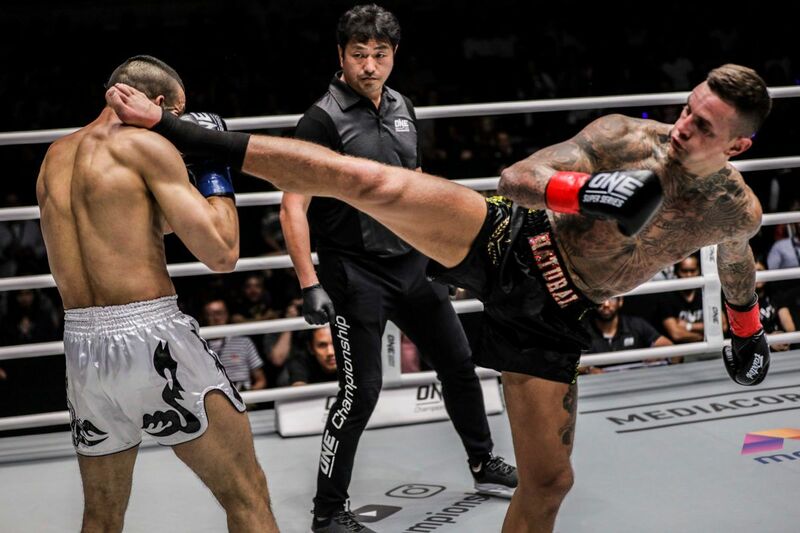 The American admits he is still learning with every performance in ONE Championship, but he looked like a seasoned veteran when he dismantled Anthony “The Archangel” Engelen and stopped him in the first round in Tokyo, Japan. 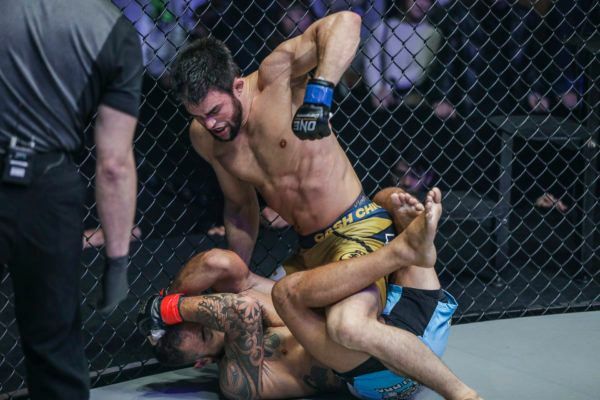 The multi-time Brazilian Jiu-Jitsu World Champion took his rival to the mat within seconds and then used his elite grappling skills to dominate all the way until the finish. 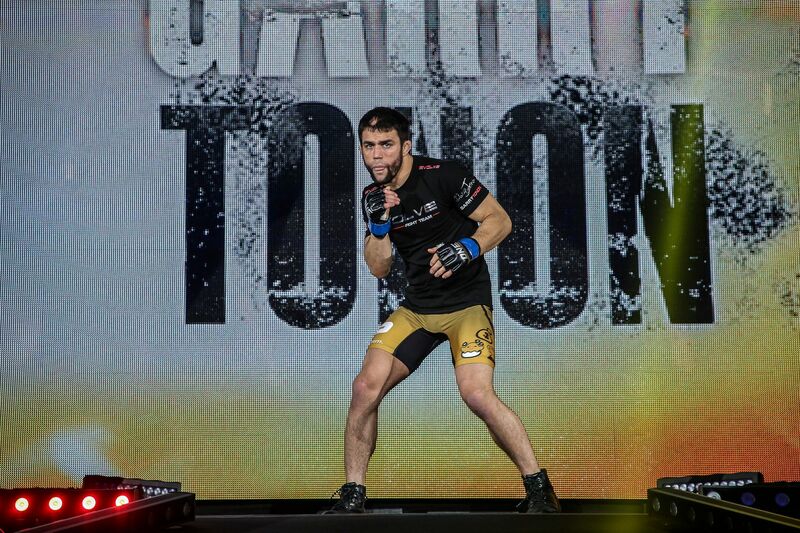 BJJ World Champion Garry Tonon secures a dominant ground-and-pound TKO win over Anthony Engelen at 4:12 of Round 1! 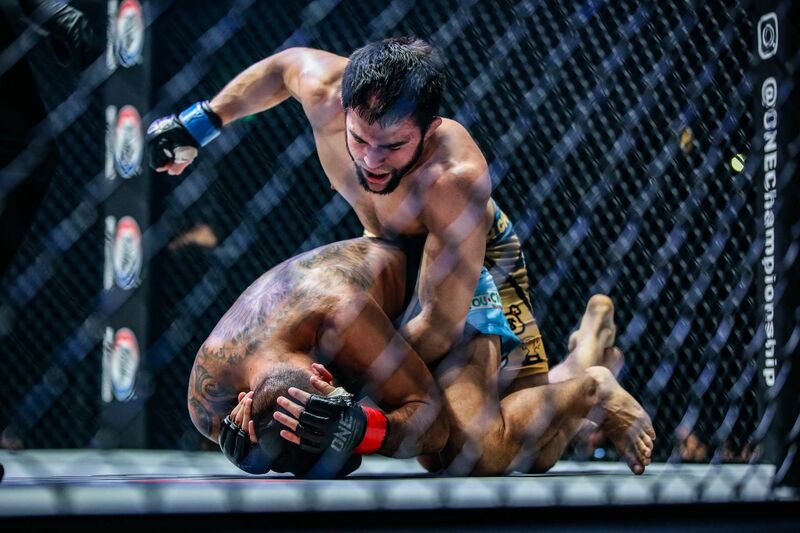 Rather than locking up a submission, Tonon flexed his ever-improving ground and pound, and looked unstoppable. Once the 27-year-old began his offense, few fans could have doubted he was on his way to extending his perfect record to 4-0. 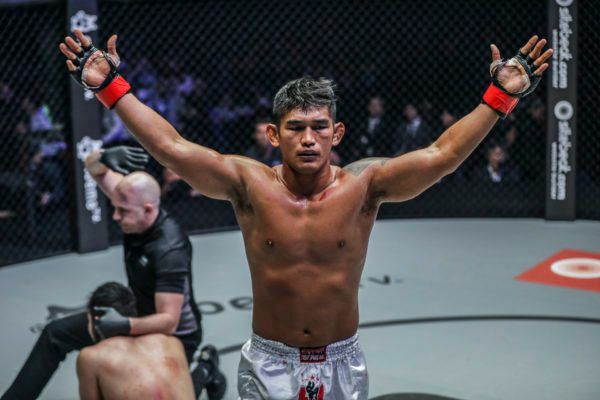 After he had his hand raised, Tonon sent a challenge to his rivals in the featherweight division – if they want to have any chance of beating him, they should face him now before he has the chance to get even better as a mixed martial artist. 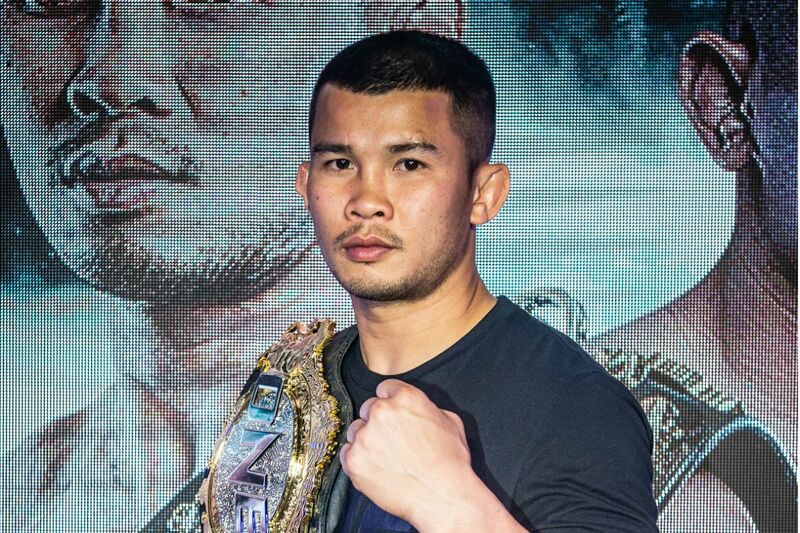 He explained why, as well as his thoughts on his performance, when ONE Championship caught up with him after he arrived back home in the States. 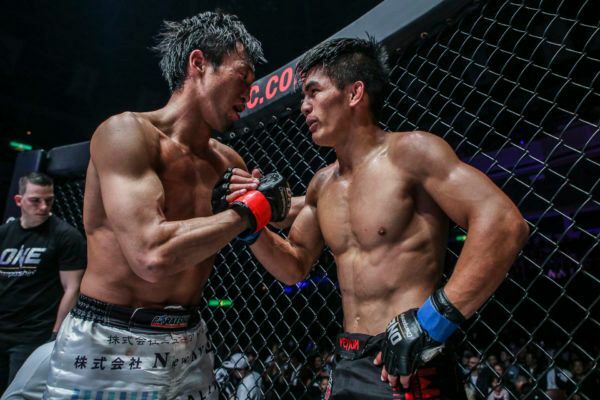 ONE Championship: It was a big deal to you to compete on this ONE: A NEW ERA card in Japan, so how was the experience? 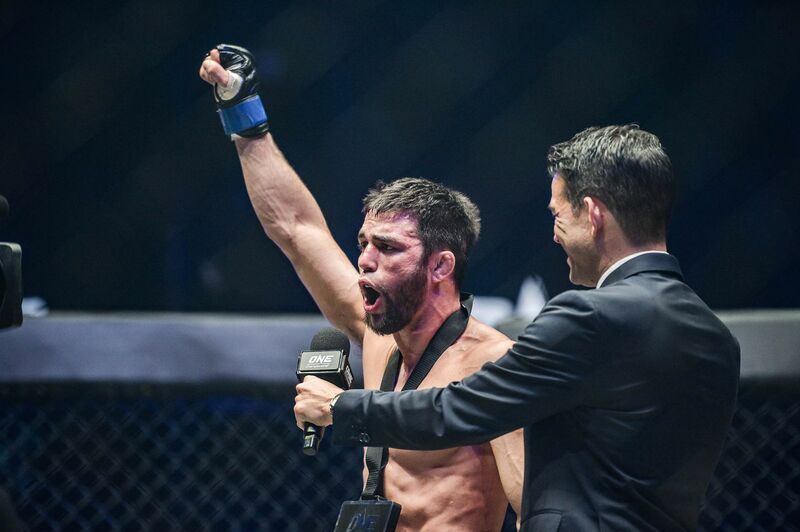 Garry Tonon: It was awesome. I think everything went about as well as it could from multiple perspectives. 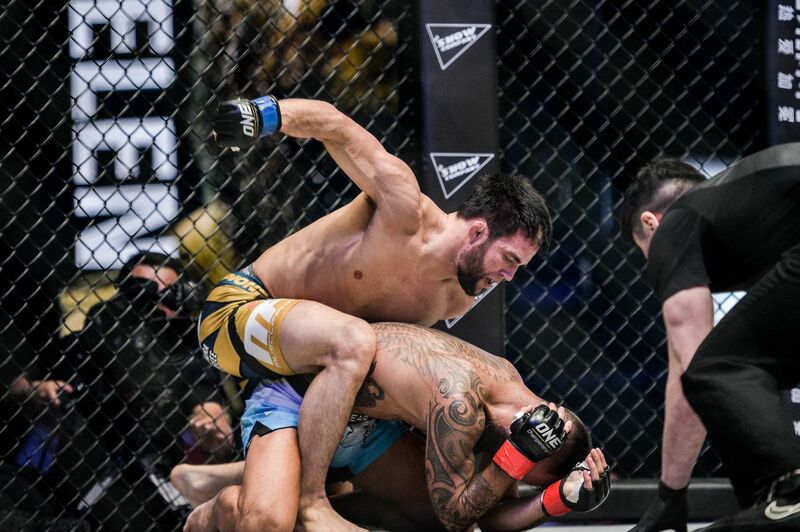 I think from ONE Championship’s perspective, everything went well. The general gist I got from fans and just from watching the show myself was that things went off pretty well. As for myself, to have a pretty dominant performance in a big spot on a card where a lot of well-known fighters were on – I’m pretty happy overall. ONE: You are often your harshest critic, but did you have more positives to take from this performance? GT: I’ll say that overall, I would definitely have to nitpick to criticize the fight because I did damage and my opponent wasn’t really able to do damage. I was able to keep things moving in an exciting enough fashion, so there wasn’t a static situation. If I’m not getting hurt, I’m able to do damage to my opponent, I’m able to walk away with a win, and I’m entertaining, it’s hard to ask for too much more. So, here comes the nitpicking. The only thing that I would criticize myself for [is to] maybe create a little more movement. I did create a decent amount, but just for the sake of doing a little more damage. I selected my strikes, and I was very particular about when I threw [my punches], so I didn’t just hit gloves or arms. I was making sure that I was accurate, but I think I could have done an even better job. Also, moving forward, I’m trying to think of some different positions that I could pin and control my opponents so I could do more damage and my opponent couldn’t defend. ONE: Are you seeing the progression and the evolution in your game with each particular performance? GT: I think what you saw in the last fight more than anything is that I’m capable of using grappling to control opponents. I think in a lot of my previous fights, you got to see bits and pieces of me using grappling, but I don’t know if you got to see me do damage and control someone and not get hit using grappling from start to finish, which I’m very capable of doing. Do I think every single fight is going to look just like that? No, but what’s important when we look back on this, is that I’m capable of doing that to an opponent. If I get involved in a fight with somebody who is very dangerous, this will always be an option for me to tie them up and do damage and it will be difficult for them to damage me. It was really important to showcase that part of my abilities to the world. ONE: What was the thought process behind your open challenge to the rest of your division? 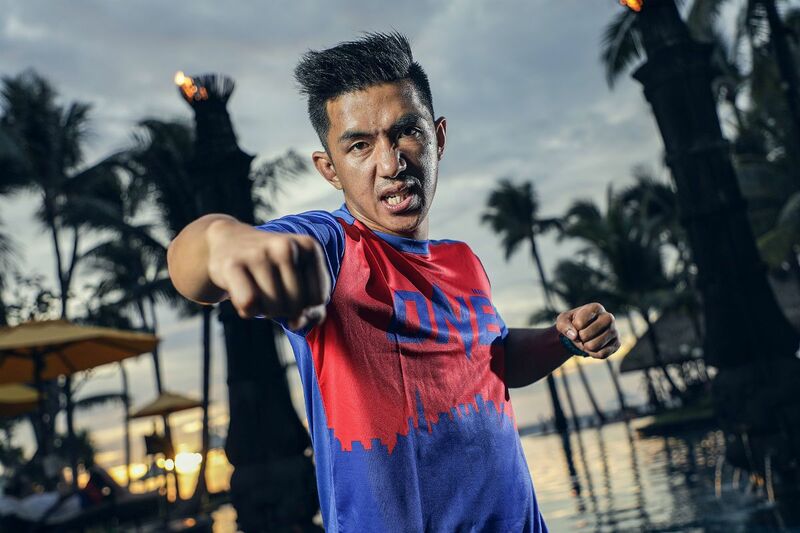 GT: When I first started in mixed martial arts, it’s not like I got to pick up where I left off in the grappling world, and I think some of the fans from grappling, that’s kind of how they feel. If you heard me in interviews in grappling, I may have been a little cockier, a little more confident, or talk about my abilities and my ability to subdue opponents or win or whatever it may be. You’ve never heard me talk like that in mixed martial arts because, for me, confidence truly comes from actual preparation and actual results. The fact that I’m doing very well in my training and I’m succeeding when I actually go out into a contest is building my confidence. After this fight, I just put it out there. If somebody is interested in trying to take me out, I suggest they contact ONE now and let them know because it’s not going to get any easier. I think one of the things that should be more scary to my opponents is that I’ve been doing this for a little over a year now. Up is the only way to go. They should only expect bigger and bigger things from me. ONE: It sounds like you are ready to jump right back in there, how busy do you want to be this year? 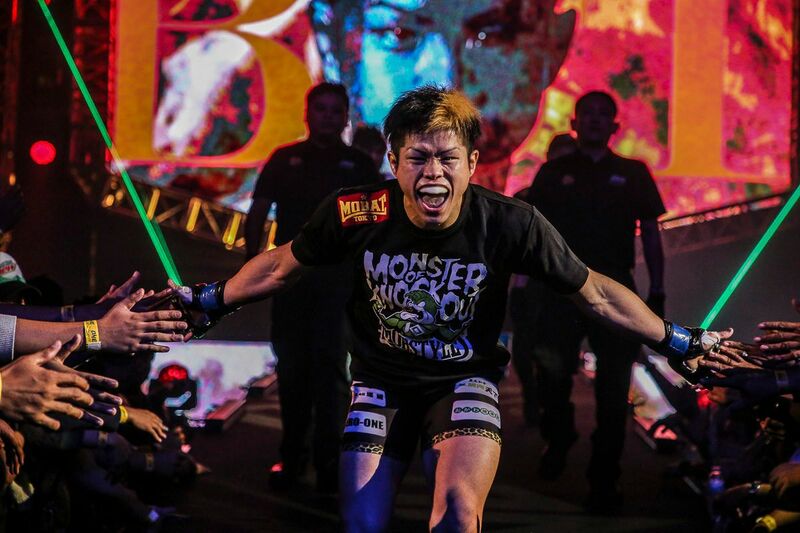 GT: I wanted to take another fight between my third and fourth fight, but the only reason I didn’t was because I really wanted to be on the Japan card. Now that there’s no particular card I’m itching to get on except the next Japan card, which is not until October, I want to try and get as many fights as possible – as many as they’ll let me do. As long as I’m not taking crazy amounts of damage and I’m healthy, let’s fight. I’ve got to get that experience. Here are six of our biggest takeaways from ONE’s inaugural event in Tokyo, Japan.